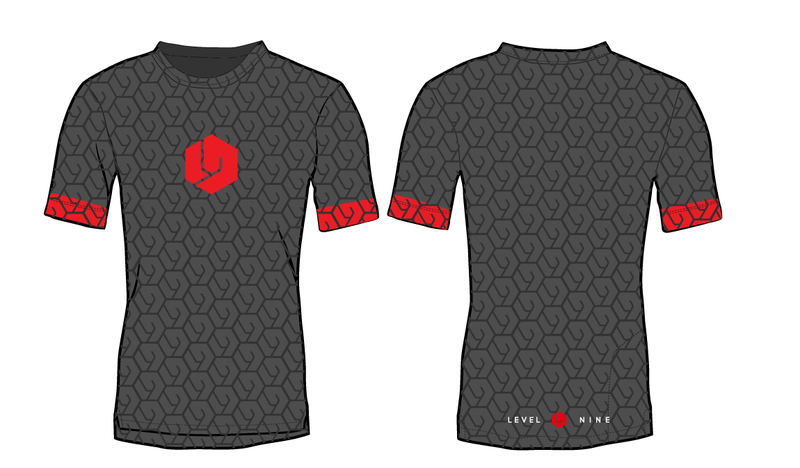 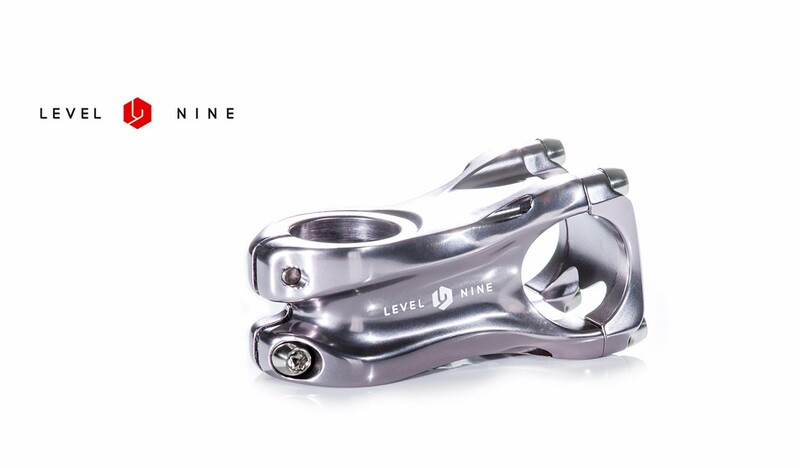 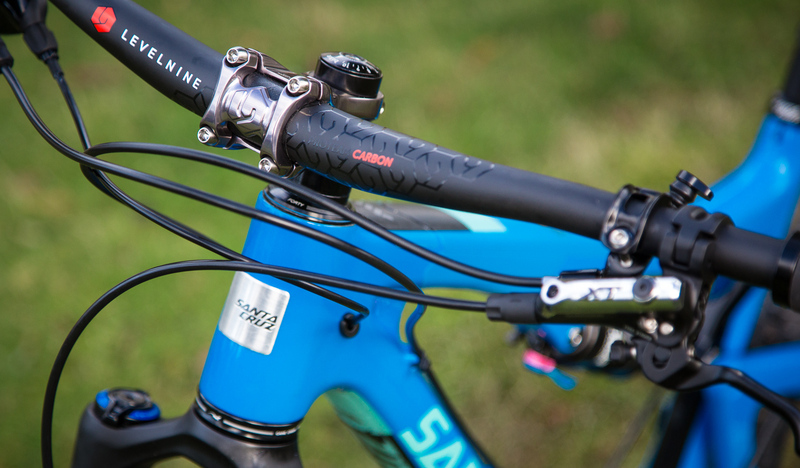 Level Nine Components wanted to launch their new line of cycling components at the Interbike Trade Show but we had one major challenge: the product wasn’t done yet. 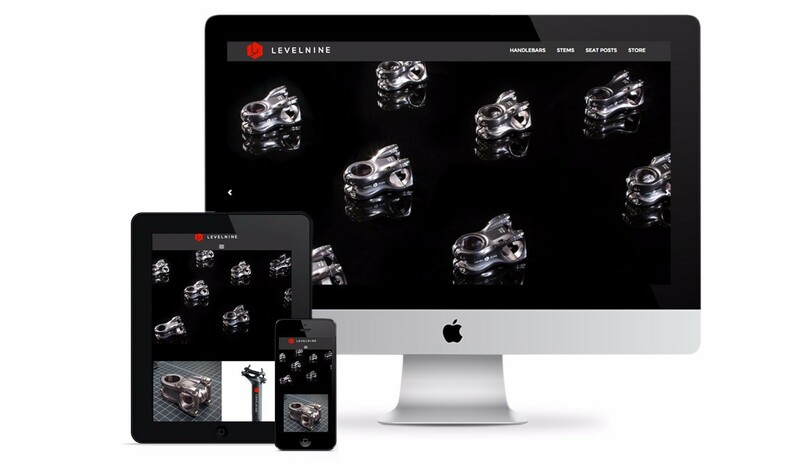 We received preproduction product samples only a month before the show, and had to scramble to organize lifestyle and product photoshoots, then build an online presence to launch LevelNine.Bike. 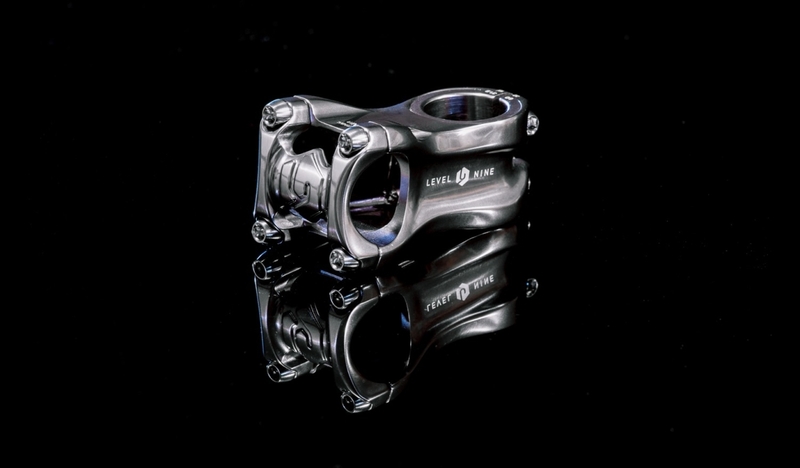 Assets I created were utilized at various tradeshows including Eurobike and the Taipai Cycle Show.